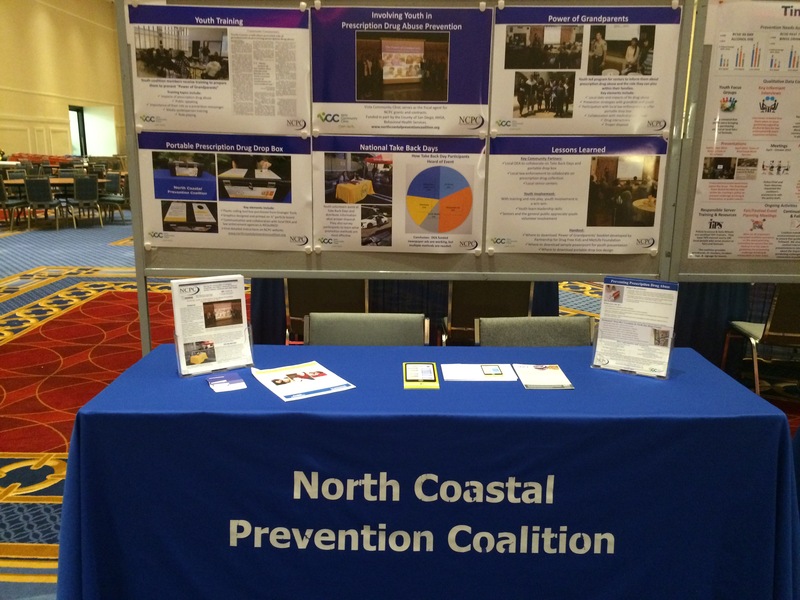 The North Coastal Prevention Coalition presented along side SAY (Social Advocates for Youth) San Diego at CADCA’s National Leadership Forum in National Harbor, Maryland. The presentation focused on local efforts that were made in the city of San Diego and the city of Oceanside regarding synthetic drugs. Information was shared on how to bring local policy solutions home, and how to combat synthetic drug problems in your community. 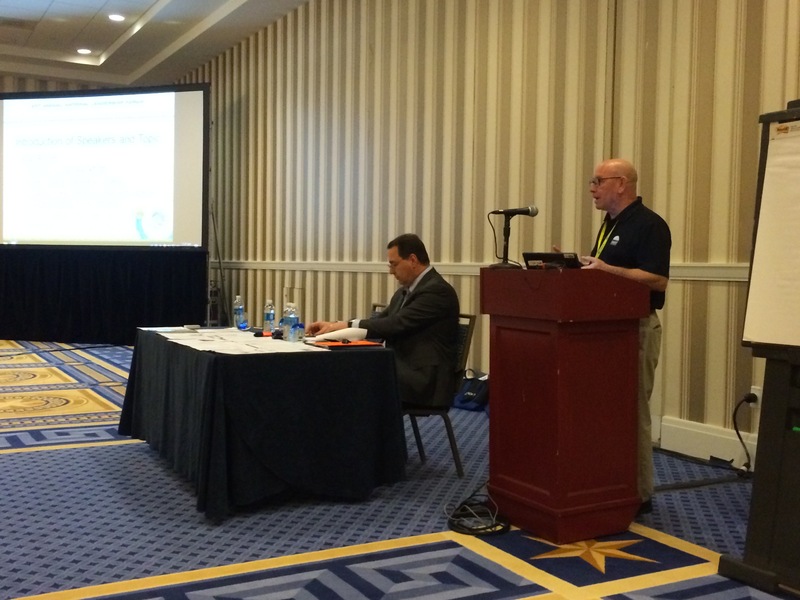 You can find the presentation and materials shared at the conference by clicking here! 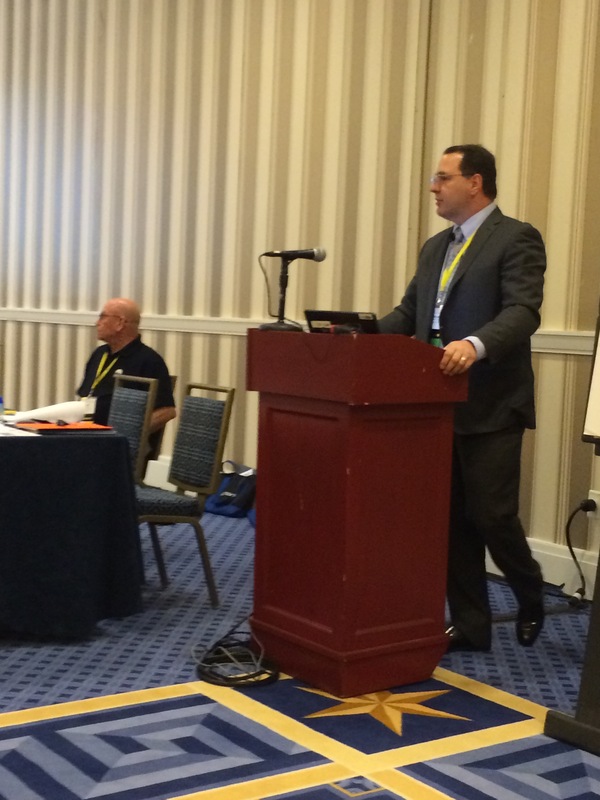 NCPC also presented at CADCA’s Ideas Fair on how to incorporate youth in preventing prescription drug abuse. Learn more about our prescription drug prevention efforts by clicking here!